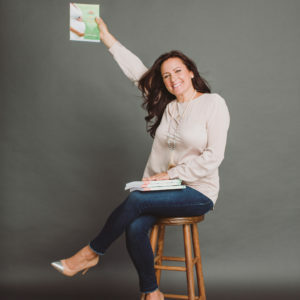 Aimee conducts one-on-one private health and wellness coaching so you can receive her care and guidance from anywhere in the world. 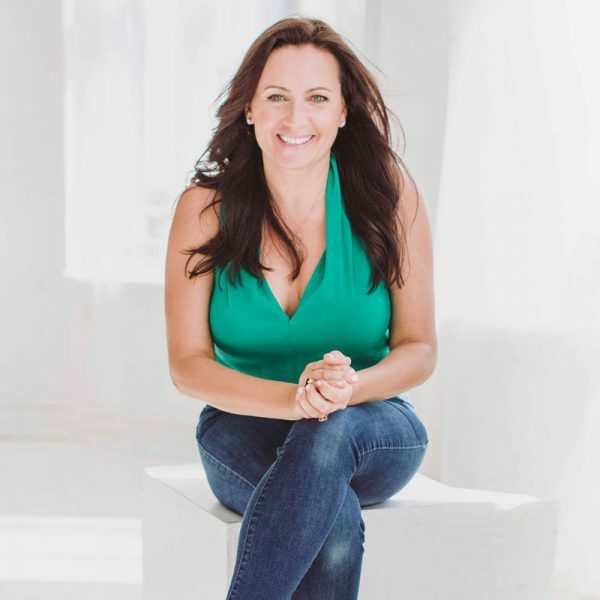 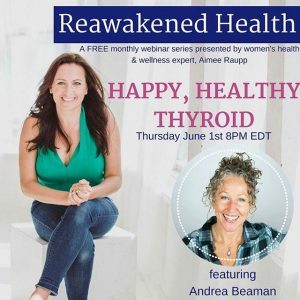 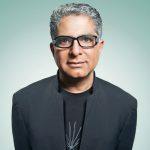 And, over Aimee’s decade of clinical practice she has become known as a world renowned fertility expert in the field of alternative and natural medicine. 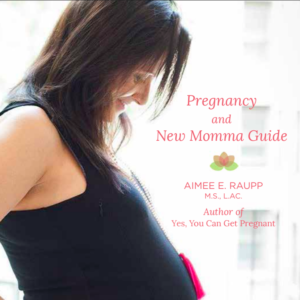 Aimee offers one-on-one private Yes, You Can Get Pregnant Fertility Coaching.